Venue: SB015, UTAR KL Campus, Setapak, Kuala Lumpur. So you will soon be entering the IT industry as a software development professional? Compared to your contemporaries in other fields such as medicine, engineering (other than software engineering of course), law, accountancy; do you think you have received the requisite training to equip you as a professional in your field of endeavour? A doctor is entrusted to make life and death decisions, engineers must build constructions which must not collapse, accountants are expected to produce accurate accounts and so on. Are you able to produce software which is correct (i.e. performs in accordance to specifications) and does not fail (i.e. bug free)? The software industry today is still riddled with many delayed projects and bad products. The truth is that many of the exponents of the industry still do not know how to deliver products on time and with minimal bugs. The computer science courses they undertook at university level did not fully prepare them for their future careers. They were not taught how professionals should behave, nor the skill sets required to be a professional software developer. In this talk, the speaker covers what it means to be a professional developer: how to behave, how to deal with different people in the team, how to code, how to manage your time, how to practice and hone your programming skills, how to test your software, how to estimate your completion dates, how to deal with pressure and what tools professionals use. Hopefully, this will motivate you to explore further in this critical area and in turn prepare you to join the workforce as a true professional. Ilyas Sapiyan is the Technical Director of InternetNow International Sdn Bhd (www.internetnow.com.my) , a software development company specialising in Internet communication and security. He has over 12 years of experience developing software products which have been sold for millions of ringgit worldwide. A former child prodigy, he graduated at the age of 19 as the best student in his faculty and started his working career at Microsoft. He is a finalist of NEF-Awani Young IT Entrepreneur Award 2010. Away from programming, he enjoys being involved with nature, sports and photography. 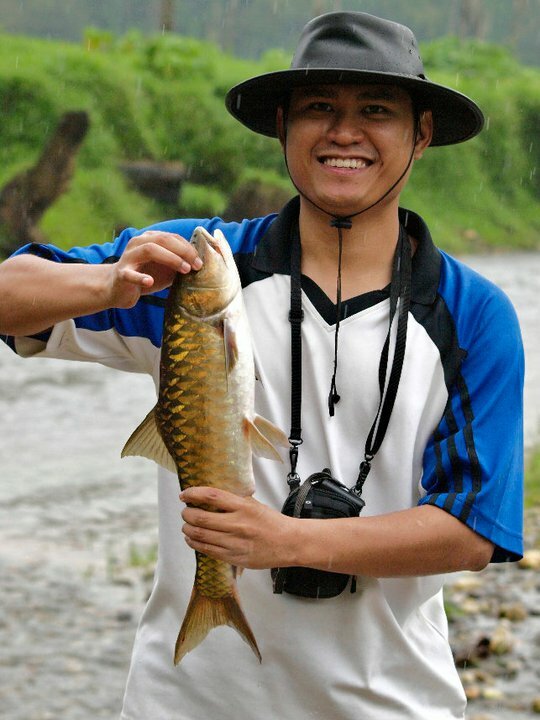 He also served as a committee member of Malaysian Nature Society (MNS) Selangor. i was searching for software development company malaysia and ended up on your post and found this very informative, and i hope i once meet with Ilyas Sapiyan in my life.